I’ve mentioned it before and I’ll mention it here again: breakfast for me will always be something I can grab and make as fast as possible. 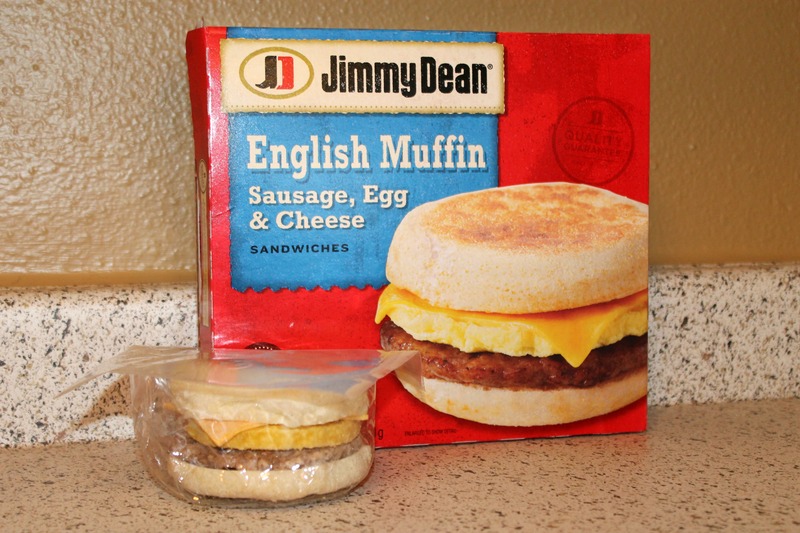 Jimmy Dean English Muffin Sausage, Egg & Cheese Breakfast Sandwiches provide me with a satisfying, easy, fast and delicious breakfast option. It saves me so much time because I can literally grab it and throw it in my purse out the door, then heat it up at work! I found these sandwiches at my local Wal-Mart for less than $9! 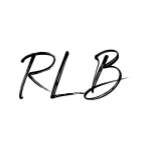 Affordable, easy and delicious…. that’s my kind of breakfast, especially during the work week. Some of you might be thinking, hey Rachel, aren’t you all about getting in shape and what not?! And you’re right! I am. Well how in the world can you be indulging in these delicious sandwiches and still stay on track? 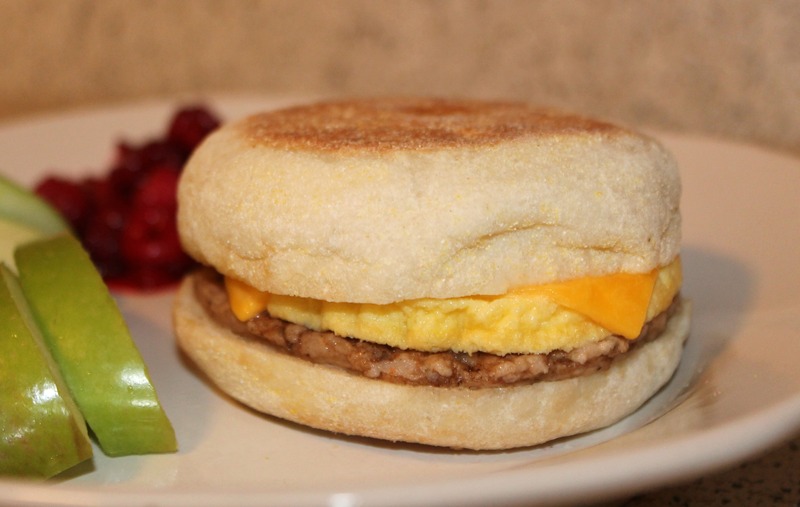 The Jimmy Dean English Muffin Sausage, Egg, & Cheese Sandwiches can certainly be a part of your diet and keep you on track, no matter what your goals are. Of course, like with all my other meals, I try to switch it up from day to day and ensure that over the course of my week I am getting a balanced diet and getting as much energy as possible from my food to power me through my workouts. I might eat oatmeal one day, fresh fruit and yogurt another day and then have a Jimmy Dean breakfast sandwich the next. I also always try to include fresh fruits and veggies with my sandwich. Since I started lifting weights and started on a journey to get in the best shape of my life, I have been trying my best to incorporate veggies into every meal. 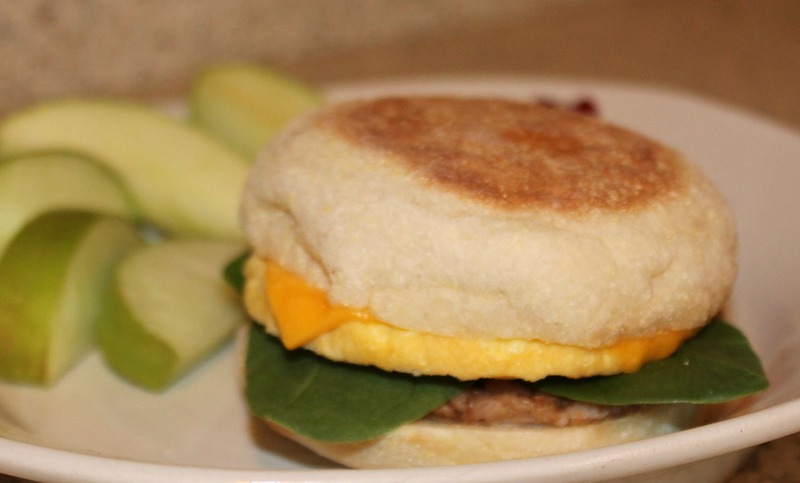 The easiest way to do this with a breakfast sandwich is add some spinach leaves! There you go, eating something delicious and adding something healthy… I would say that is a win win! You see, right now I am eating 1500 calories a day (and following all of my choices via MyFitnessPal), and I can easily balance out a day, coming in under calories, sugar, fat and sodium by eating a delicious sandwich for breakfast. So don’t be scared to incorporate this in your diet! It is a great source of protein and really helps me feel full and satisfied. Plus I feel like I’m cheating even though I’m not! Also, did you know it is #HotBreakfastMonth? 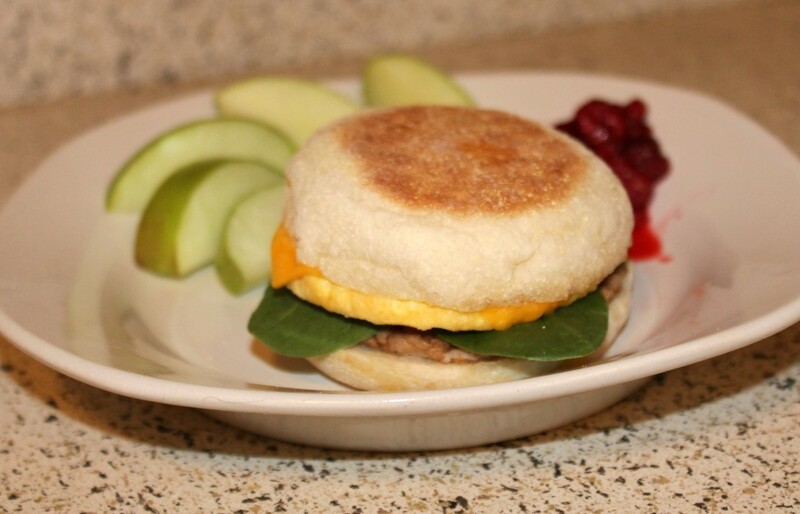 Why not join and try some Jimmy Dean breakfast options today! 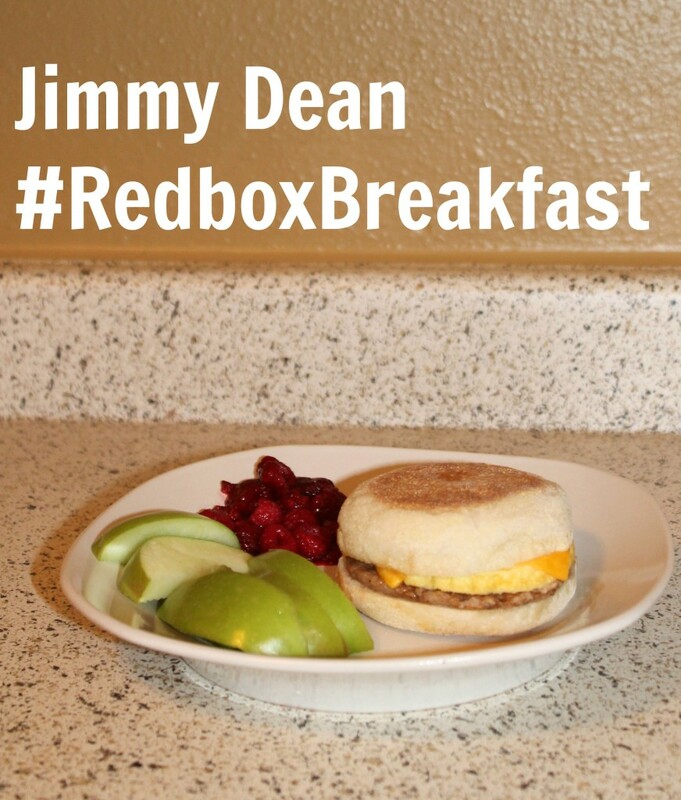 Stay connected with Jimmy Dean! Facebook, Twitter and Instagram. On the weekends, I treat myself with Jimmy Dean sausages 🙂 yummy! As I’m sitting here hungry at work running on a hard-boiled egg, this is looking SO delicious! I love breakfast sandwiches. And I use MyFitnessPal too! It helps so much. Those look so tasty! And pairing it with fresh fruit is always smart. 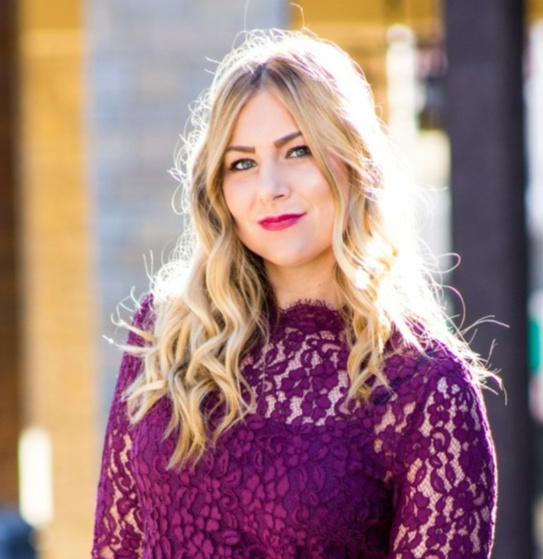 Would love to learn more about a typical day of yours and what you eat! I need some motivation girl! ooooh I so want to try this. these are yummy! love that you added a bit of greenery. Those sandwiches are so good! When you posted them on instagram, I seriously started to crave one. lol! Hope you’re having a good week. oh, btw, I sent you an email this past weekend. Hope you had a great weekend!